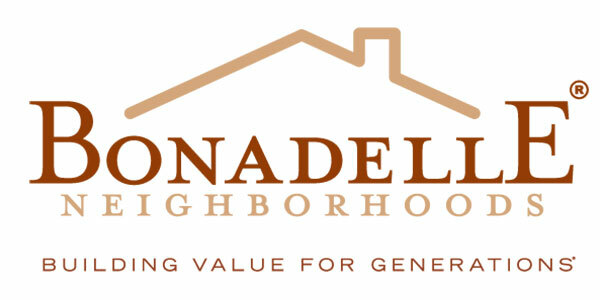 Bonadelle Neighborhoods has been “Building Value for Generations.” This holds true for both our proud homeowners and our company employees. With many relatives of the original staff still working with us today, and happy homeowners living in our homes for decades, we truly believe in creating homes — and relationships — that will last a lifetime. That’s why Bonadelle Neighborhoods is the area’s leading homebuilder. Consider joining our team today! Bonadelle Neighborhoods, headquartered in Fresno, California, has been one of the Central Valley’s top local homebuilders for nearly 65 years with over 10,000 homes built. We offer homes with quality craftsmanship and a high degree of customization throughout Fresno, Clovis, Visalia and other submarkets within the Central Valley. Our long-term strategy includes being a premiere local homebuilder that maintains our character as a family based company while expanding our presence throughout Central California with various communities that appeal to multiple demographics. This full time position is responsible for using CAD to modify existing home plans to conform to various municipal codes and specifications. The position is also responsible for drawing new home renderings to scale using CAD. Bonadelle Neighborhoods, headquartered in Fresno, California, has been one of the Central Valley’s top local homebuilders for nearly 65 years with over 10,000 homes built. We offer homes with quality craftsmanship and a high degree of customization throughout Fresno, Clovis, Visalia and other submarkets within the Central Valley. Our long-term strategy includes being a premiere local homebuilder that maintains our character as a family-based company while expanding our presence throughout Central California with various communities that appeal to multiple demographics. This position is responsible for working with the Purchasing Manager in gathering and inputting estimates and bids for large residential projects throughout the Central Valley. This includes obtaining and maintaining the best priced products and most qualified subcontractor contracts. The position will also work closely with the design and sales teams to manage the options and upgrades list for home buyers. Responsible for answering any questions from the field regarding scope of work, change order requests, etc. Bonadelle Neighborhoods, headquartered in Fresno, California, has been one of the Central Valley’s top local homebuilders for nearly 70 years with over 10,000 homes built. We offer homes with quality craftsmanship and a high degree of customization throughout Fresno, Clovis, Merced and other submarkets throughout the Central Valley. Our long-term strategy includes being a premiere local homebuilder that maintains our character as a family-based company while expanding our presence throughout Central California with various communities that appeal to multiple demographics. This position is for a full time Sales Contract Coordinator. The Sales Contract Coordinator will work under the Senior Sales Contract Coordinator to manage new home sales contracts and files for all Bonadelle Neighborhoods communities. This person will be responsible for updating sales reports, reviewing sales contracts, reviewing closing statements, and other tasks essential to the sale and closing process. Bonadelle Neighborhoods is an equal opportunity employer. 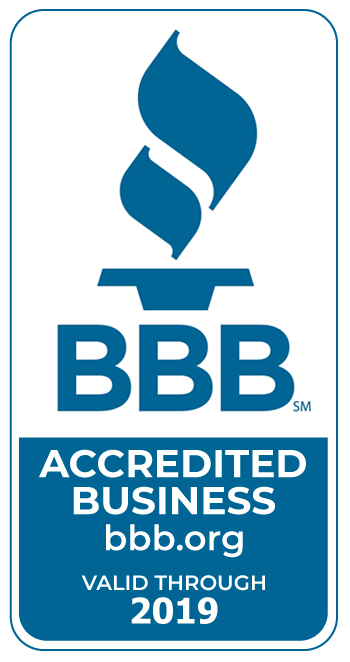 For more information, call us at (559) 435-9700.